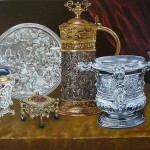 Born in Budapest on 18 August 1949, Ferenc Tulok is a Hungarian self-taught artist. 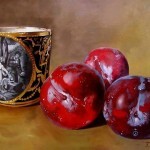 In 1973 he graduated from Budapest Polytechnic University, with a Diploma of a mechanical engineer. 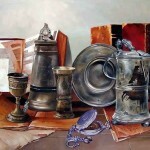 After graduation Ferenc worked at various companies in the capital of Hungary. 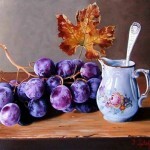 However, his great talent and true calling for art have changed his life. 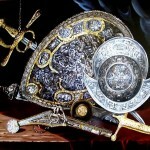 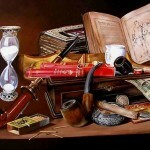 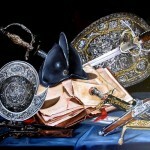 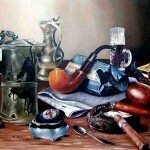 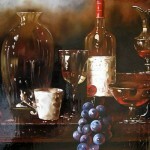 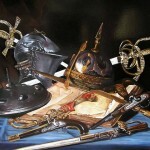 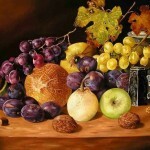 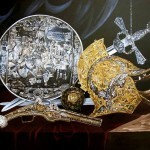 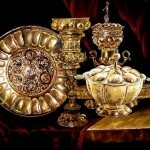 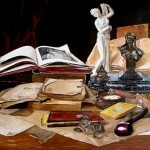 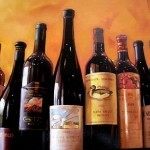 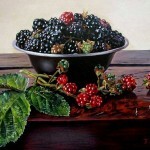 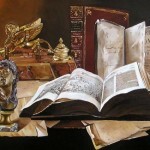 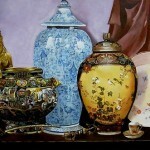 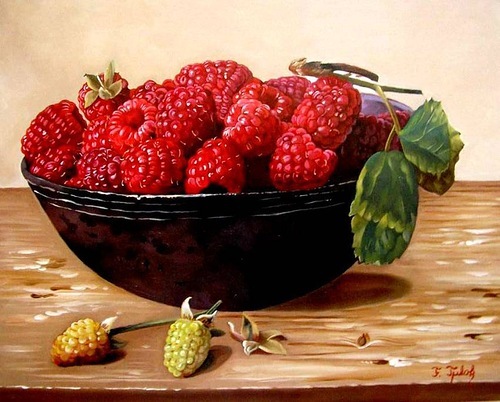 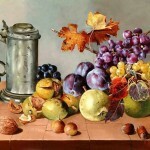 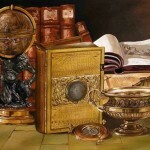 Ferenc began to paint realistic still lifes in 1977, following the tradition of Flemish masters of XVI-XVII centuries. 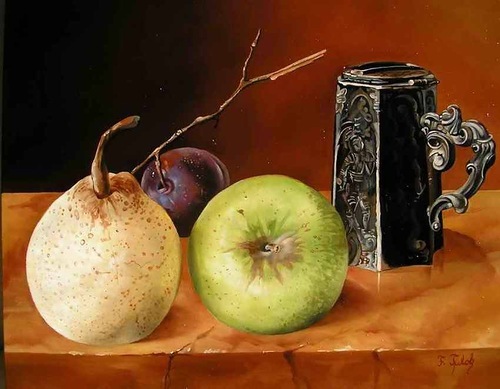 According to Ferenc Tulok, he prefers to paint on wood, or on copper plates because, in his opinion, this is how you can best show off their designs. 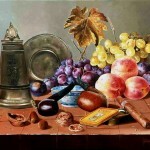 Most works of a talented artist Ferenc Tulok are in private collections of Hungarian and foreign collectioners in the Netherlands, Australia, Greece, England, USA, Germany, Denmark.